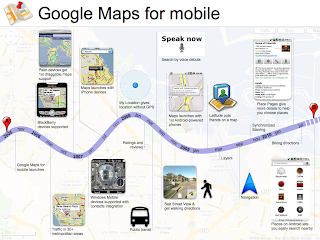 Almost five years ago, we launched Google Maps for mobile to help you get where you needed to go from your phone instead of a paper map. Today, more than 100 million people a month are now using Google Maps for mobile to get from point A to point B, find nearby places, and more. Over the past five years, Maps for mobile has changed quite a bit, adding more ways to help you explore the world around you. 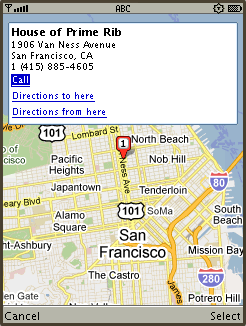 With My Location, you can quickly find where you are on the map with or without GPS. You can put your friends on the map with Latitude. Navigation even turns your phone into a free internet-connected navigation system with voice guidance and Street View imagery. Lately, we’ve been especially focused on helping you find the right place at the right time. 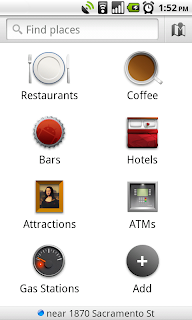 With recent additions such as Place Pages, you can now pick a nearby place by browsing information such as opening hours and review snippets for the places around you. 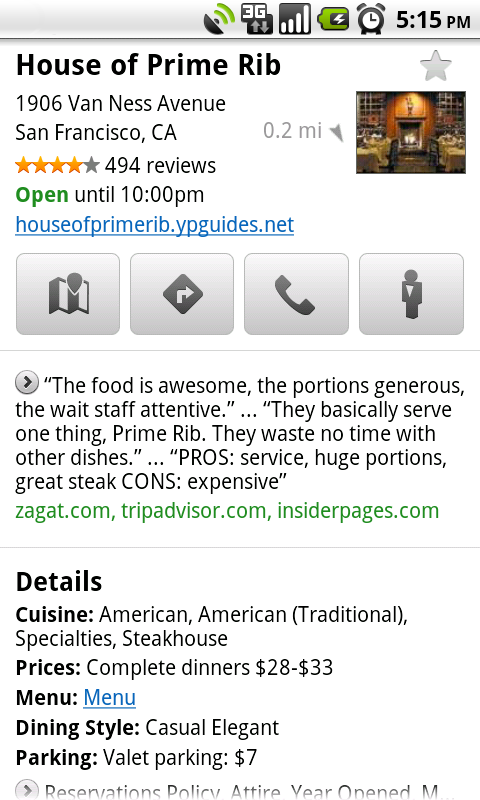 It’s easier than ever to find those places with Search by voice or the new Places icon on Android. With this latest Android version, we’re happy to see that you’re now searching for places almost three times as often, doubling how many Place Pages are seen a day. 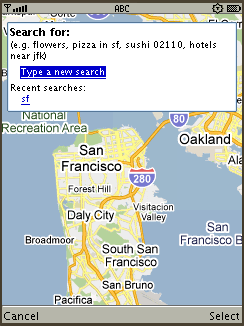 Search result page for Java-enabled phones in 2005 (left) and Place Page for Android-powered devices in 2010 (right). 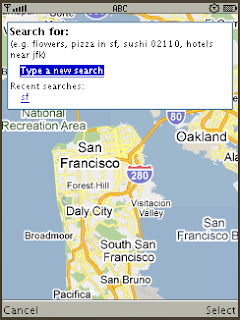 Search experience in 2005 (left) and Places for Android-powered devices in 2010 (right). We hope this is just the start of how Google Maps for mobile will continue to evolve and let you explore the world right from your phone. We’re always inspired by how you’re using Maps, and we’d love to hear about a time when you found the nearest mechanic for a flat tire or discovered that hidden gem of a burger joint. 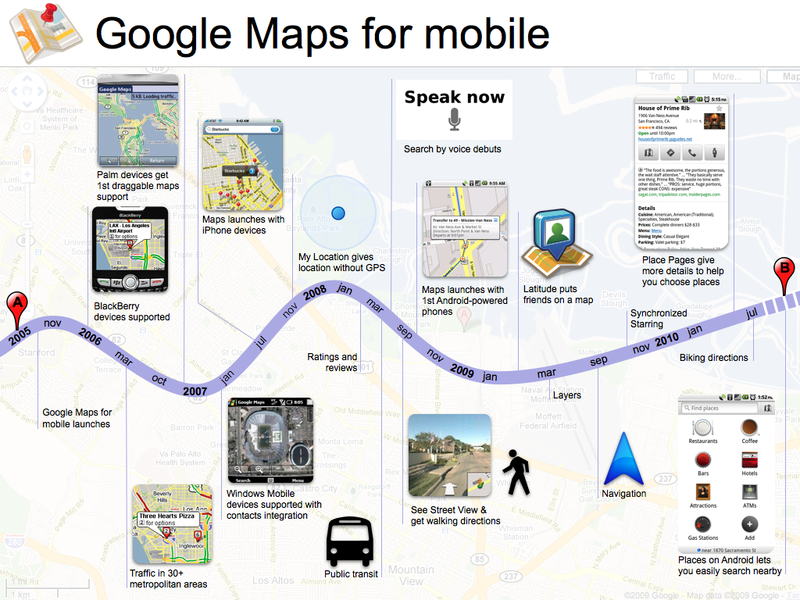 If you have a Google story about when Maps for mobile has helped you, please tell us about it. You can also share quick stories on Twitter @googlemobile, and we’ll share our favorite ones. From all of us here on the Google Maps for mobile team, 100 million thank yous for getting your Google Maps to go! 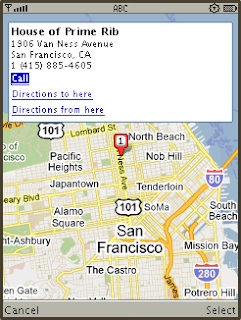 If you’re a business owner, help millions of people find you by claiming your free Place Page available in Google Maps and our most used mobile “app” -- Google Search. 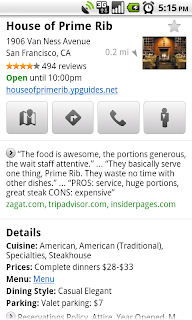 Get started at places.google.com/businesses.